Chelsea Manning, who received a commutation last week, has an op-ed in The Guardian that says Obama has been unable to stand up to his opposition. Looking forward, Manning calls for an "unapologetic progressive leader" who isn't so quick to compromise. 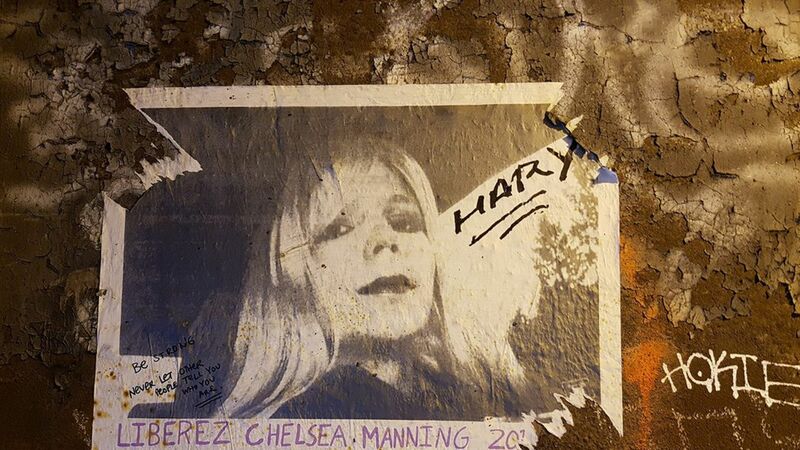 Trump, who has publicly criticized Obama's decision to cut Manning's lengthy prison sentence, took to Twitter to blast Manning's open letter — calling her a "TRAITOR."